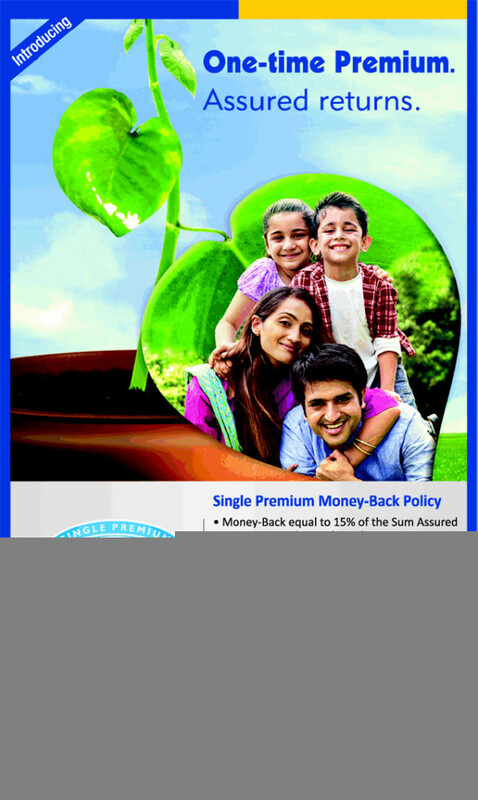 After closing old bima bachat plan (Table 175) LIC has launched plan New Bima Bachat (Table 816) in 2014. Today we will discuss about this New Bima Bachat Plan 816 & its comparison with old Bima Bachat plan 175. 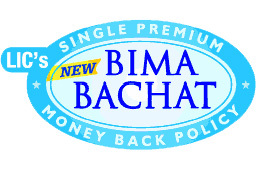 New Bima Bachat is Money Back plan with single premium mode payment. Maximum age at entry depends on the term of the policy. Basic Sum Assured under New Bima Bachat depends on term of policy. Maturity benefit modified taxes paid by you will be subtracted from benefit. 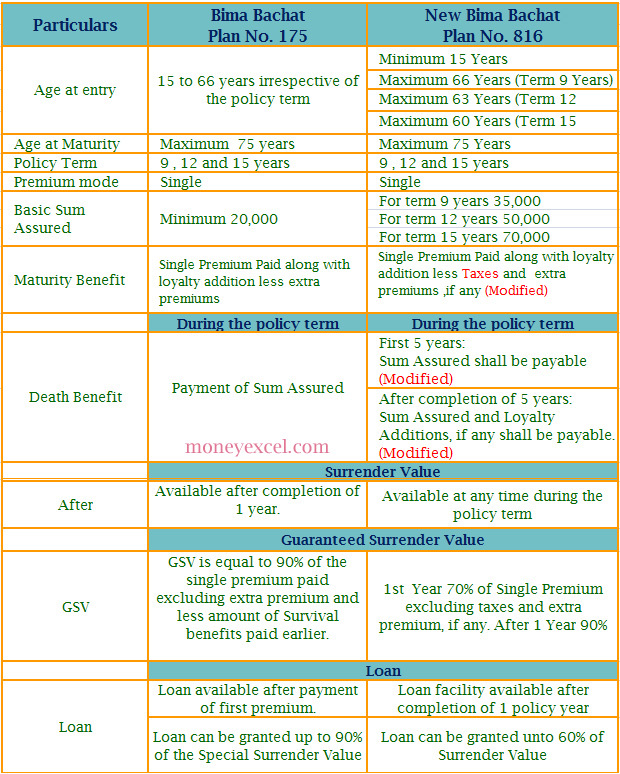 Loan terms & amount changed.